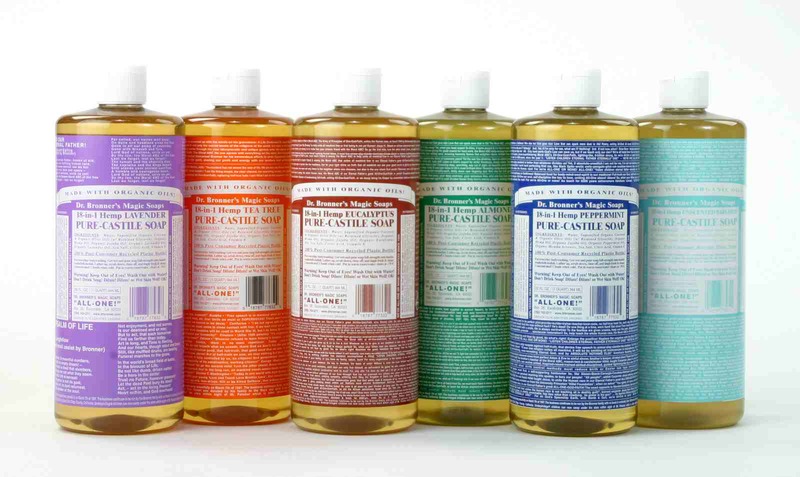 If you’re into browsing the aisles of drugstores and groceries just for the heck of it, you’ve probably seen Dr. Bronner’s Magic Pure-Castille Soaps before. They’re hard to miss — the bottle might be standard in shape, but the coloured labels are some of the busiest, most packed-with-text that you’ll ever see. In Manila they are available at Healthy Options (sad edit: Healthy Options no longer carries them! HUHU) and I definitely took a few minutes to just stand there and read a label one day. It was quite interesting. 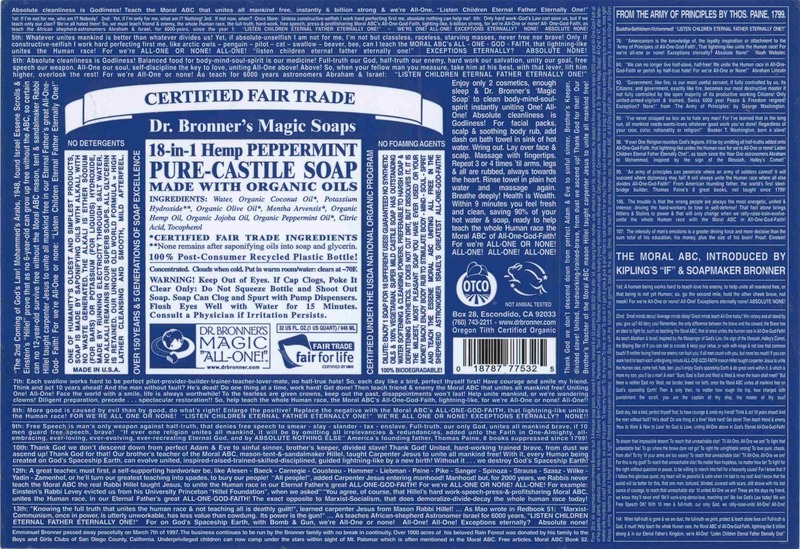 There is a lot to say about the Magic Soaps (read about Dr. Bronner’s legacy, quality soaps, and ethical sourcing), but what most people know and see on the label is that they are multi-use (18-in-1!) liquid soaps that are highly concentrated and also biodegradable and nature-friendly. They are so highly concentrated that they are only a few percent away from being a solid. That makes them highly economical as one bottle can be divided, diluted with water, and used for different purposes. 1. As a foaming hand wash. I bought some foaming soap pumps from Muji, but I’m sure you can get them at other home stores too. I then took my Peppermint Magic Soap and diluted it with some mineral drinking water (although I think distilled might have been a better choice). I used about 5 parts water and 1 part Magic Soap (a little more than what appears in that plastic cup you see photographed) and it makes for a very effective hand wash. I have heard of other people diluting the Magic Soaps even further, so it’s all up to you really. 2. As a body wash. The Magic Soaps leave things super squeaky clean. So when I’m feeling particularly icky and dirty, I like to use them as a body wash in the shower. I don’t dilute a mix ahead of time; instead, I take one or two drops per area/limb and soap away. I feel like new human when I’m done. The Peppermint variant is especially nice for this during the summer months. 3. My all-around soap on hikes/out of town trips. Above is my mini Magic Soap in the Eucalyptus variant. I took it with me when I climbed Mt. 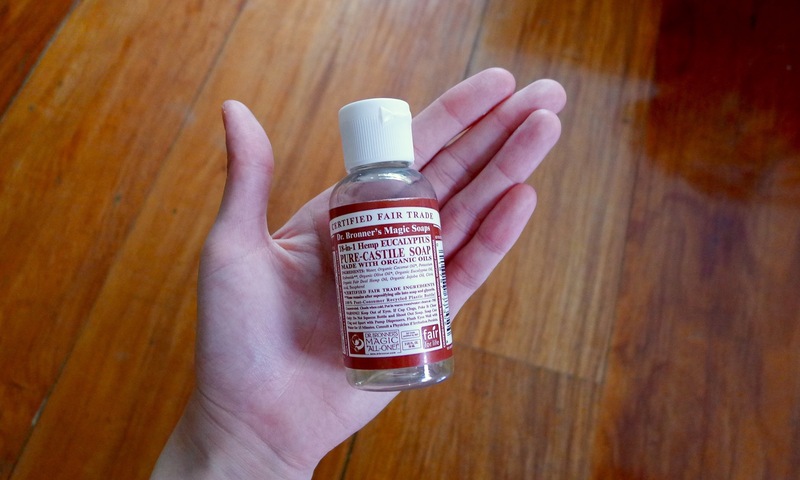 Batulao with friends a few months ago and it served as my face wash and body wash after we got off the mountain. If we had stayed overnight, I would also have used it as my shampoo (have tried this at home) and I wouldn’t have to feel bad about leaving suds in a river or some other water source because again, they’re biodegradable and nature-friendly. This little bottle has also made it through many a beach trip after that climb and I will be getting another bottle to take to the U.S. when I go next week. That’s actually about it… If I ran an entire household, I could probably find more domestic uses for this stuff. I believe those comprise most of the “18 uses” of the soap, although the company has stopped advocating a number of those uses and simply kept the label the same for the sake of preserving tradition. People actually used to use this stuff as toothpaste! I really don’t advise that you do that, haha. Bottom line: I love this stuff. Mainly because it works but also in large part because there’s a story behind the product and the company has kept to certain ethical standards for a long time. It might seem a bit loony, but all of the labels (others here) communicate snippets of Dr. Bronner’s life vision and philosophy, which he put together in his life work, “The Moral ABC.” The story behind it all is actually pretty moving. And wether you share his vision and philosophy or not, there’s no doubt that Dr. Bronner left us with a great product that everyone can get behind. Haven’t tried it. 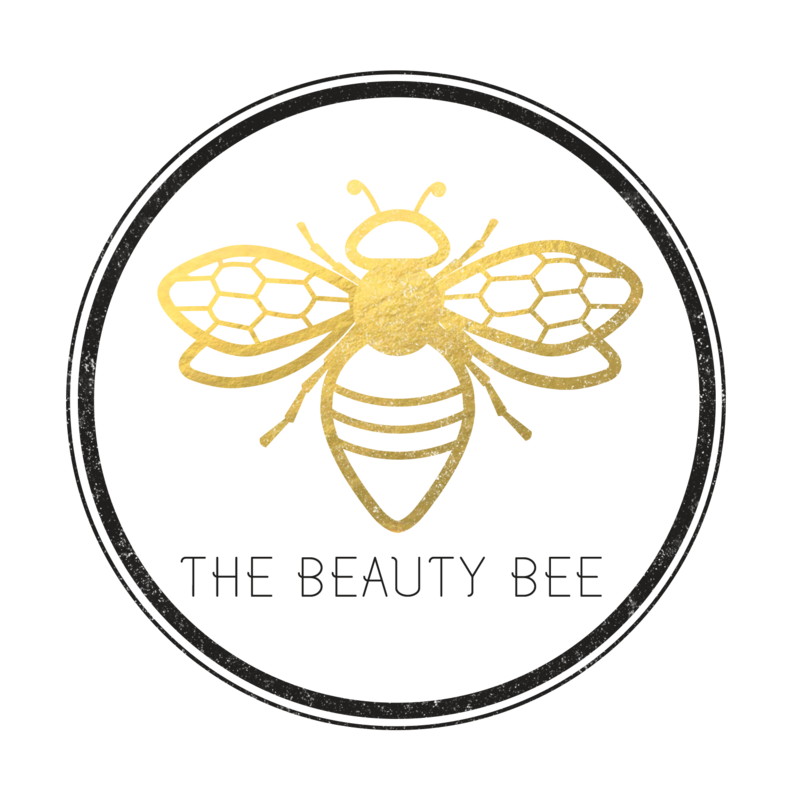 I’ve been seeing this on beauty blogs but as a makeup brush cleanser… I didn’t know it’s actually good for your body! I will try that out. And that foaming hand wash is a fantastic idea! I’m sure I’ll copy that one of these days.. :D thanks for sharing. Haven’t tried them but the room for dilution is absolutely insane. I’ll pick up a small bottle next time I pass by a Healthy Options! I love castile soap. But I buy the Dr Woods brand because it’s half as cheap as Dr Bronners. This is the best household cleanser I’ve used. I tried bleach and hydrogen peroxide on a white picnic table and they didn’t work. It’s amazing that castile soap was all it took to make ti white again. Insane. Your comment piqued my curiosity! I’m constantly on the lookout for effective yet all-natural cleaners as I’m a germophobe with various allergies. Where is Dr Woods available and how do you use it?